Hundreds of member poets have made our society and events what they are over the years, but we couldn’t do it without our sponsors..
Our two host venues are the Upper Crust Café and Audreys Books. 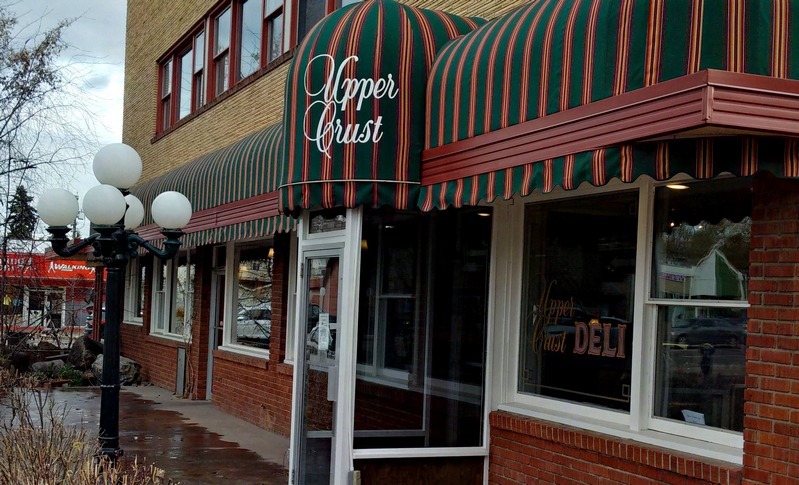 They have graciously given place to our poetic licentiousness for many years.Since the early nineties, we have received regular funding from both the Edmonton Arts Council and the Alberta Foundation for the Arts. With funding from them we are also able to support a part-time Administrative Assistant in cooperation with the Writers’ Guild of Alberta. 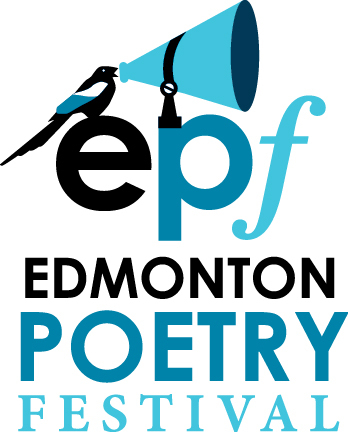 In a symbiosis with the Edmonton Poetry Festival, we find and supply many of the volunteer organizers and host the annual kickoff event; and they bring much public attention to the art of poetry.